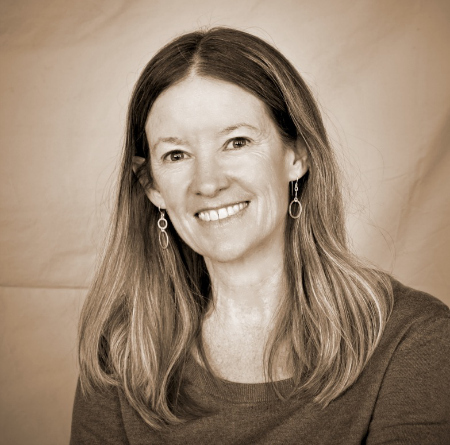 Anna Fisher, founder of MiddlePath Mindfulness, is a licensed clinical social worker with more than 24 years of experience as a therapist in a wide variety of settings. She has also been a dedicated meditation practitioner for more than two decades, and has completed training in Mindfulness-Based Stress Reduction, commonly known as MBSR, through the University of Massachusetts Medical School Center for Mindfulness. While rooted in the rich wisdom traditions, MBSR is a secular behavioral medicine program founded in 1979 by Jon Kabat-Zinn. Decades of research — including by the National Institutes of Health’s National Center for Complementary and Alternative Medicine — demonstrate that this program can effectively help decrease depression, increase self-esteem, and reduce the reliance on pain medication. Anna has experienced for herself and witnessed in others the positive changes that can emerge from even a small amount of mindfulness training in those who feel overwhelmed, hopeless, or simply stuck, or in those who wish to realize what it means to be their deepest authentic self. You don’t need years of practice to begin to notice a shift in the way one meets difficulty, or possibly a shift in the relationship one has to what is unwanted, or the capacity for experiencing greater levels of health and well-being. Kurt has been teaching meditation in the East Lansing area since 2009. He has enjoyed meditation since 1996 when he first experienced how powerful the practice can be. Kurt teaches meditation techniques from multiple traditions in a non-denominational way, emphasizing experience over study. 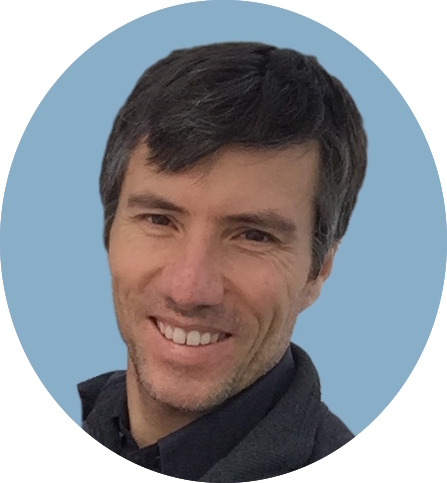 Prior to teaching meditation, Kurt spent about 18 years as a business manager and has a Bachelors of Electrical Engineering and an MBA both from the University of Michigan, Ann Arbor. Kurt serves on two corporate advisory boards. For about 12 years, he helped train families learning to cope with mental health struggles in the family. Kurt is married with one child and lives in the East Lansing area.